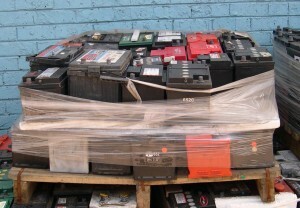 A key concern in SA is the importation of lead acid batteries by organisations (or businesses) that do not have any recycling measures in place. Unlike local manufacturers, these importers do not share the same sense of responsibility to protect the local environment. 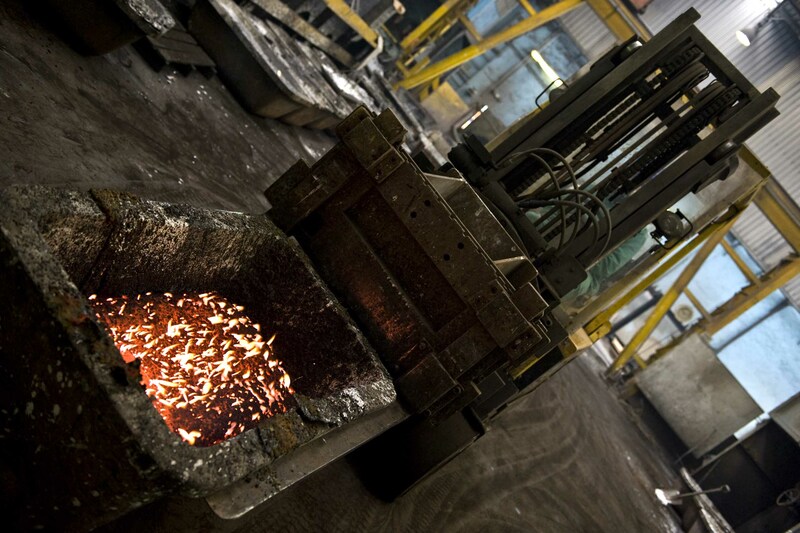 As a result, our Scrap Battery division actively looks for scrap lead acid batteries, not just our own, to recycle. Scrap Battery collects used batteries from Battery Centre outlets and other collection points across the country. 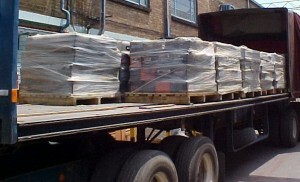 A free collection service is also available for large volumes of scrap batteries. To find out where to take your scrap battery or to see if you are eligible for the collection service, call us toll-free on 0800 333 462. Lead acid batteries due to their hazardous nature require the following basic controls to be collected and sold on safely and in an ecological method that is suitable for the environment and the other persons who may come in contact with these hazards that may be created by your actions. Inspection – The condition of scrap on offer makes the action differ. That difference is based on , is the scrap battery is complete and still sealed or damaged and leaking. Sealed batteries can be loaded on to a pallet or dunnage or the transporter for sending on. It would be ideal to pack the batteries good quality and rescued broken batteries on to dunnage and wrapped with stretch wrap for onward delivery.